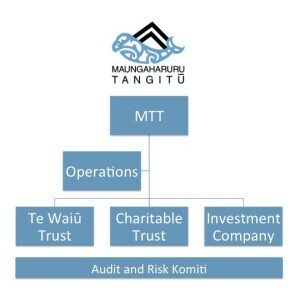 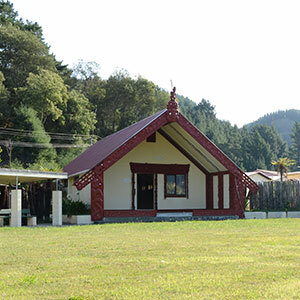 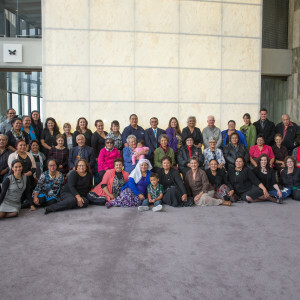 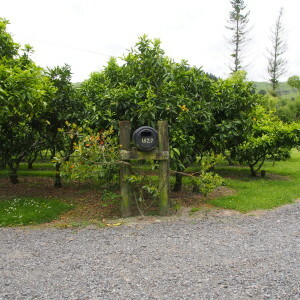 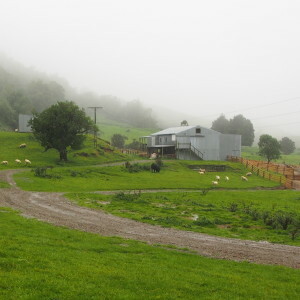 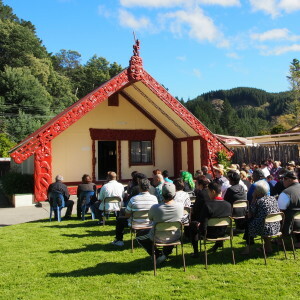 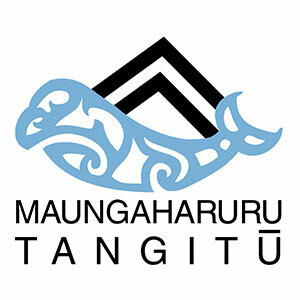 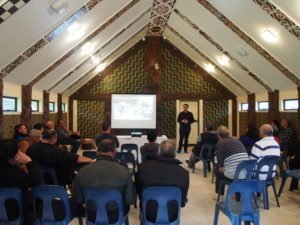 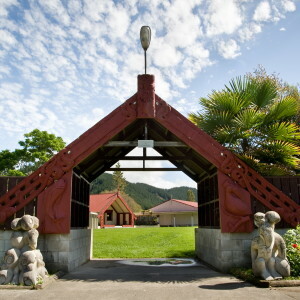 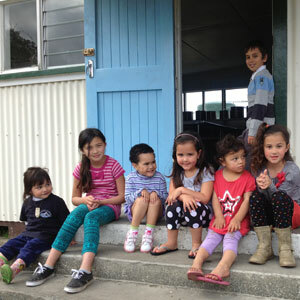 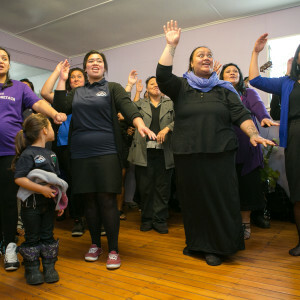 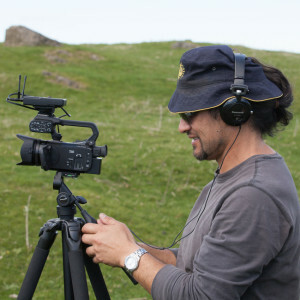 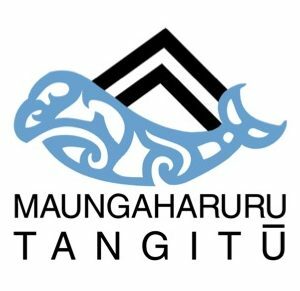 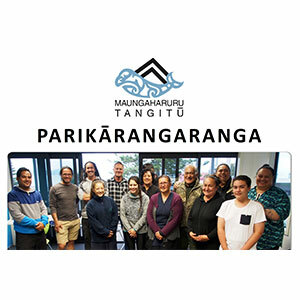 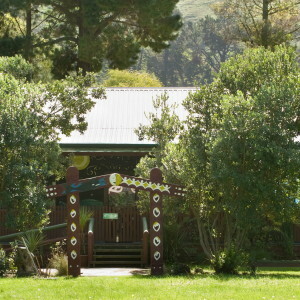 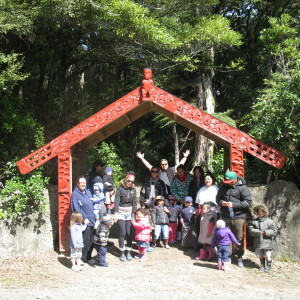 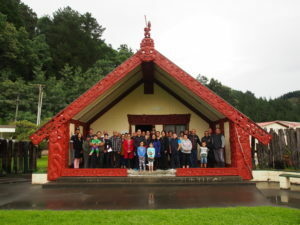 On Sunday 30 April, a hui was held at Tangoio Marae with Shane Taurima (Tumuaki Tuarua, Deputy Chair of Maungaharuru-Tangitū Trust). 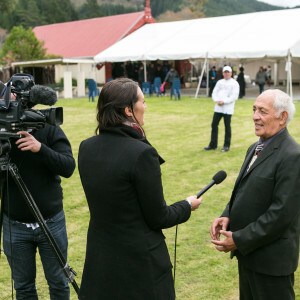 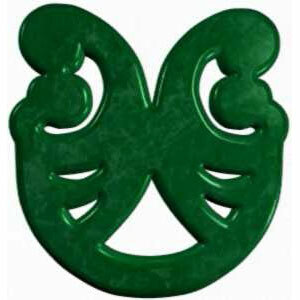 We heard from Shane about why he’s standing in Tāmaki Makaurau for the Māori Party and how supporters can tautoko. 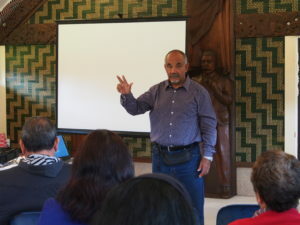 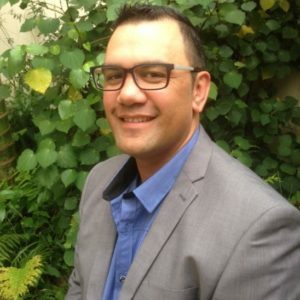 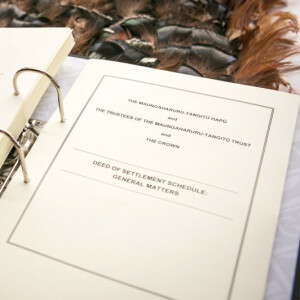 Te Ururoa Flavell (Te Minita Whanaketanga Māori / Minister of Māori Development) gave an update on the Māori Party. 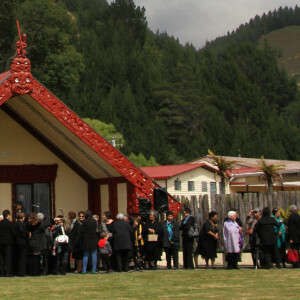 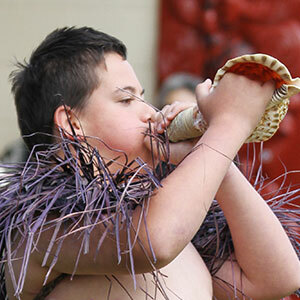 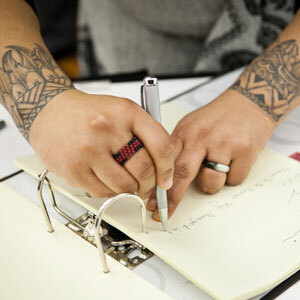 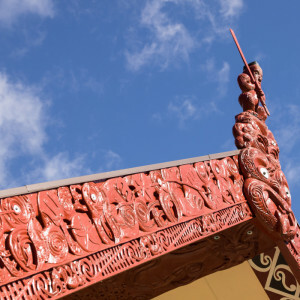 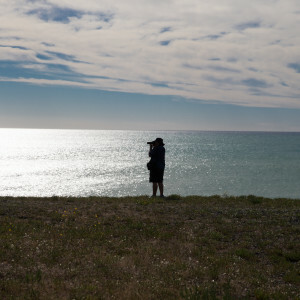 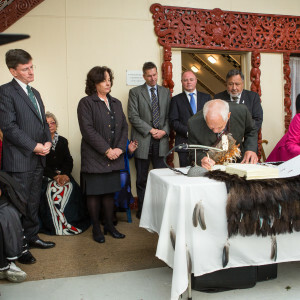 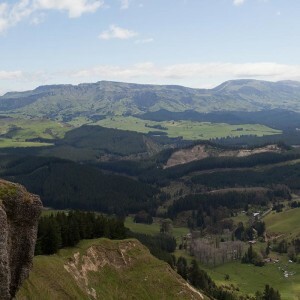 Te Ururoa came to “acknowledge [Shane] in front of his people, his whānau”. 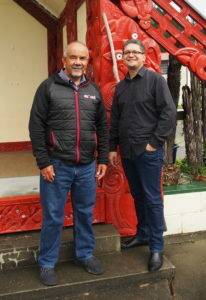 He believes Shane is “going to make a wonderful MP, make huge changes”, the “future is about people like him who bring something extra special”.